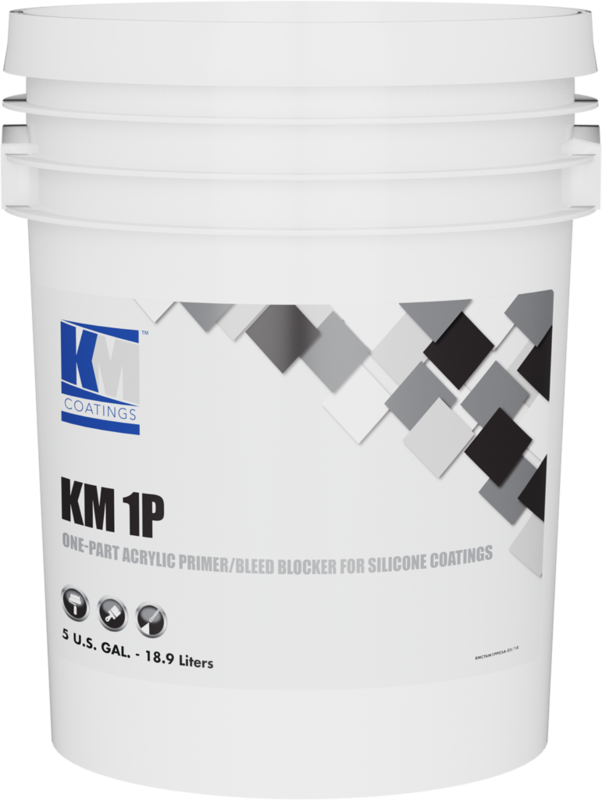 KM 1P is a water-based, one-part primer/bleed blocker that enhances the adhesion of KM silicone roof coatings to a variety of porous and non-porous substrates. 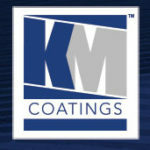 Enhances the adhesion of PS #220 and PS #250 silicone roof coatings to galvanized steel, aluminum, granulated modified bitumen membranes, wood and masonry. Rain resistant after 3 hours.